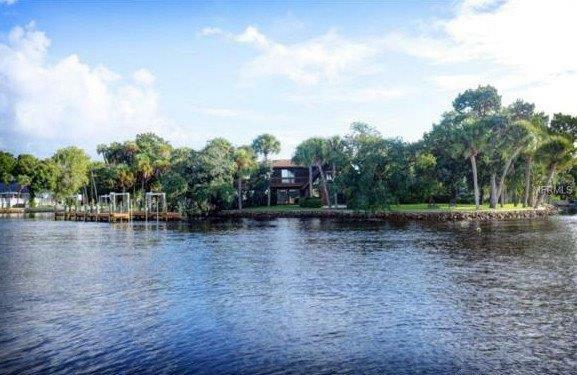 Riverhaven Village is a naturally beautiful, Deed Restricted “homes only” waterfront community in Homosassa, Florida with direct access to the Homosassa River and the Gulf of Mexico. 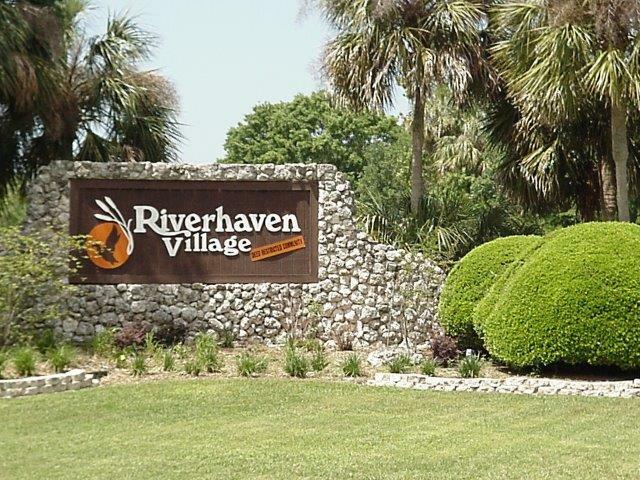 Riverhaven Village is located approximately 80 miles north west of Tampa in Citrus County, with easy access from the Suncoast Parkway on the West Coast of Florida. 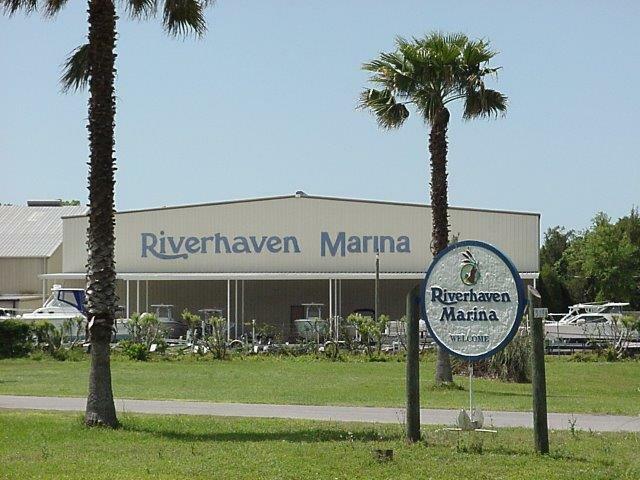 Riverhaven Village is an upscale community with both: waterfront homes and villas, as well as inland homes. There are still some vacant homesites available to purchase to build your dream home! Our clients fall in love with the area and the “feel” of home, whether it is their primary residence or a 2nd home for them. 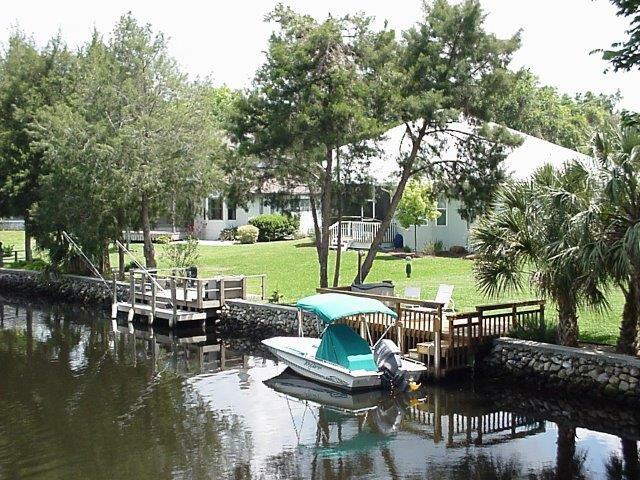 Riverhaven Village is surrounded by State-owned lands, and the Homosassa River, and residents enjoy the abundance of wildlife in the area. If you enjoy such activities as bird watching, kayaking, nature trails, fishing, boating or playing on the areas 17 Golf Courses County-wide, then you MUST visit this area! 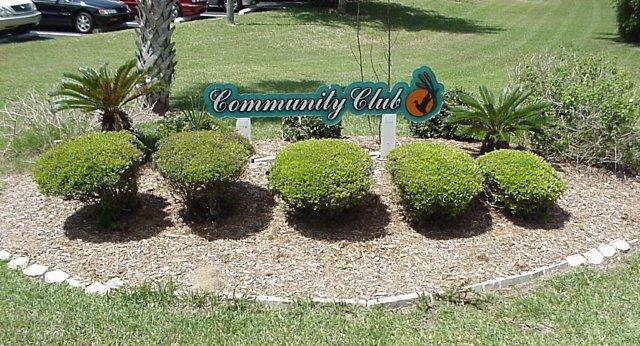 We are home to the world famous Manatees and often you will see them in the canal located right in your own backyard! Riverhaven Village also offers a Club house filled with amenities… swim all year in the heated pool, play tennis on the tennis courts, attend socials, read in their library, play bridge, take art classes, and for your children or grandchildren, there is a kids playground, or for your puppy dog, a pet play area park, as well as a host of other activities and events. The social membership is optional. If you are interested in previewing the homes available for sale in Riverhaven, or would like more information on Riverhaven Village, please contact Stephanie A. 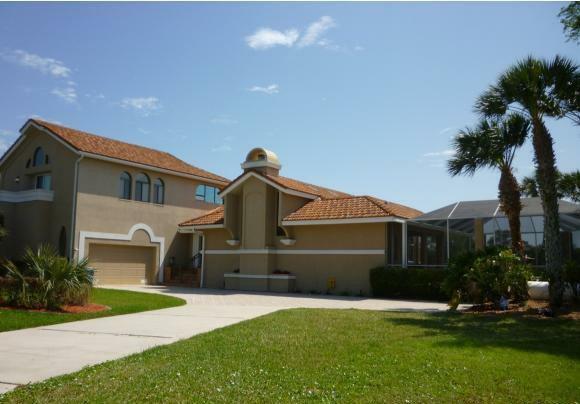 Price, Broker, who has listed and sold many homes in Riverhaven Village at 352-795-1600.